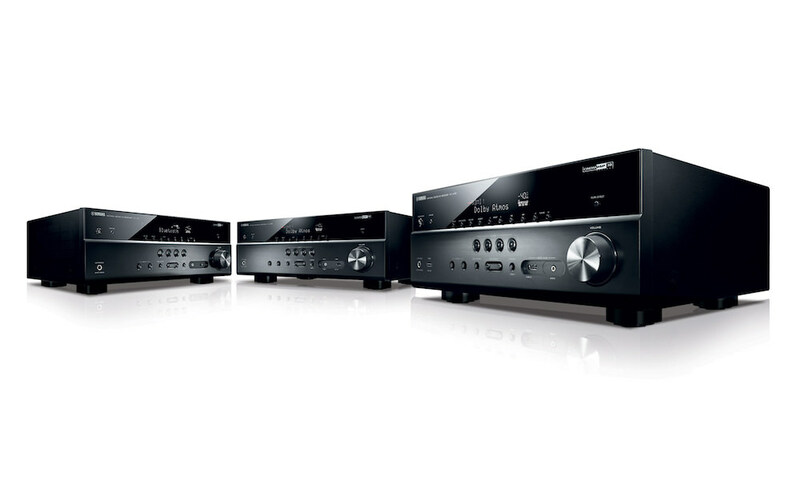 Denon today announced the mid-range AVR-X3300W 7.2-channel 4K Ultra HD Network A/V Receiver. 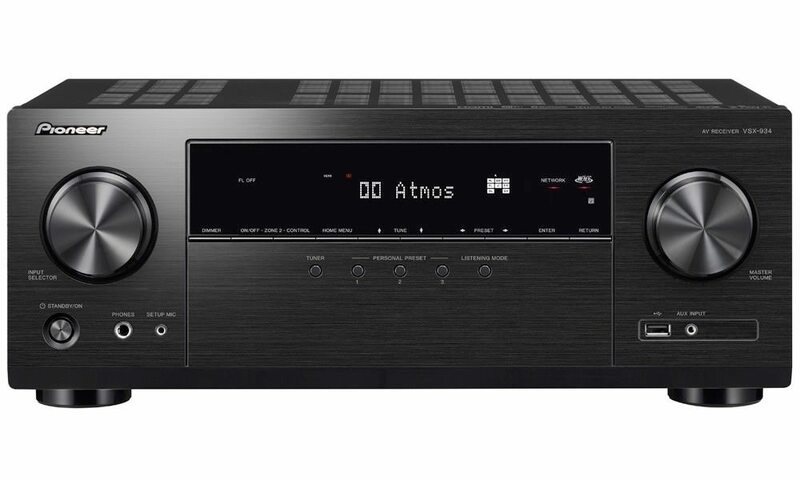 This model joins the recently introduced step-down AVR-X1300W and AVR-X2300W AV receivers, offering the latest future-ready features, best-in-class user interface and immersive 3D sound. 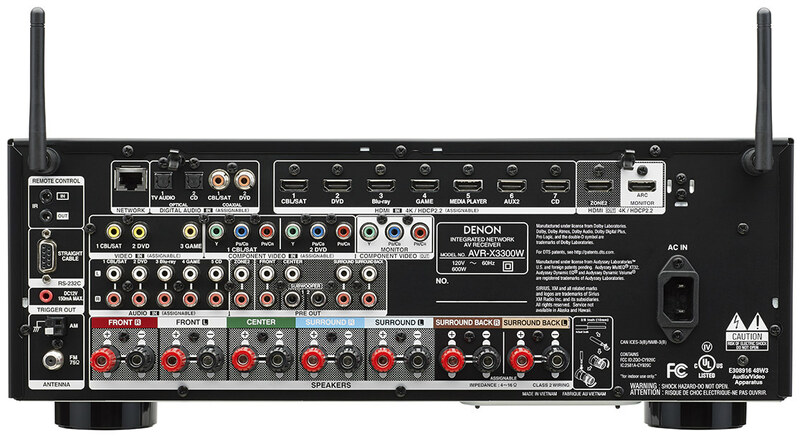 The Denon AVR-X3300W is equipped with low impedance drive capability, to provide operational stability with speakers rated at 4 ohms and the video engine offers yet another upgrade, it can upscale standard and high definition analog and digital video content up to 4k Ultra HD 50/60 Hz resolution for the ultimate viewing experience. 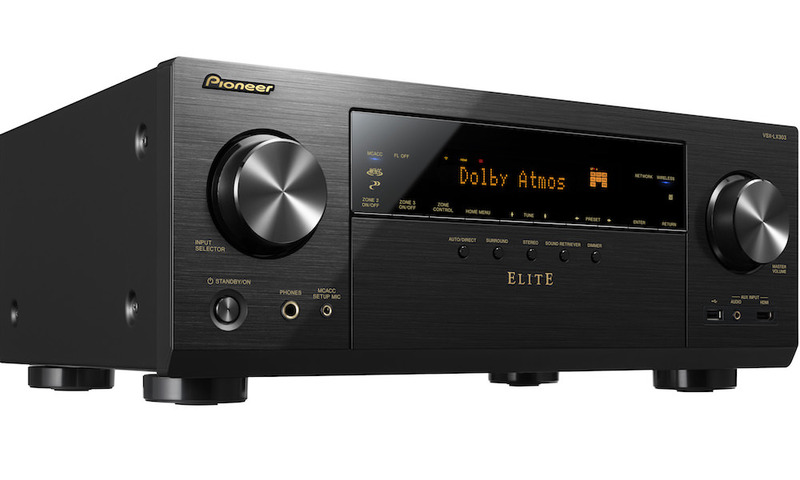 The dual HDMI outputs support different program sources, allowing users to enjoy a surround movie in the main room and a separate stereo program with video from a different source in a second room. A 7.2ch pre-out section, an RS232 port and flexible amp assignment options further satisfy even demanding custom installers in regards to multi-zone listening and home automation. 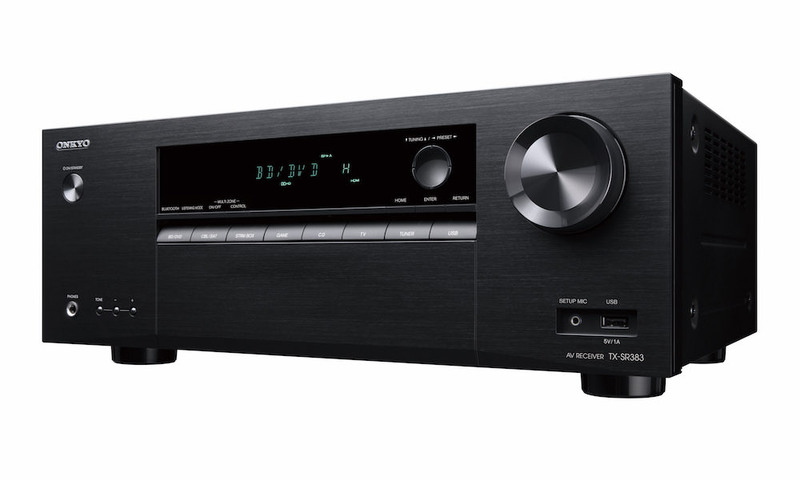 The AVR-X3300W A/V Receiver features Dolby Atmos decoding for the definitive home theater experience, especially when playing the latest blockbuster movie soundtracks. 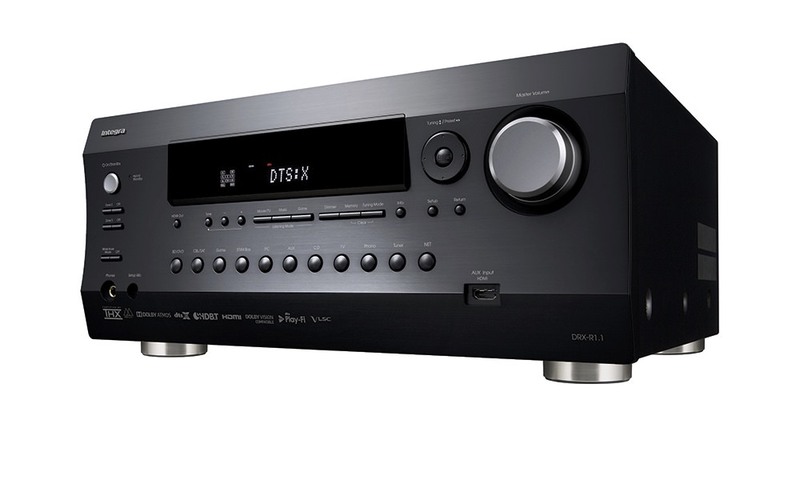 Add to that a free DTS:X update is scheduled for later in 2016 to allow the ability to drive overhead or upward-firing speakers for an incredible 3D audio experience. Users can also choose between Dolby Surround and DTS Neural: X upmixers (via update) to create 3D sound from both legacy Dolby or DTS material. 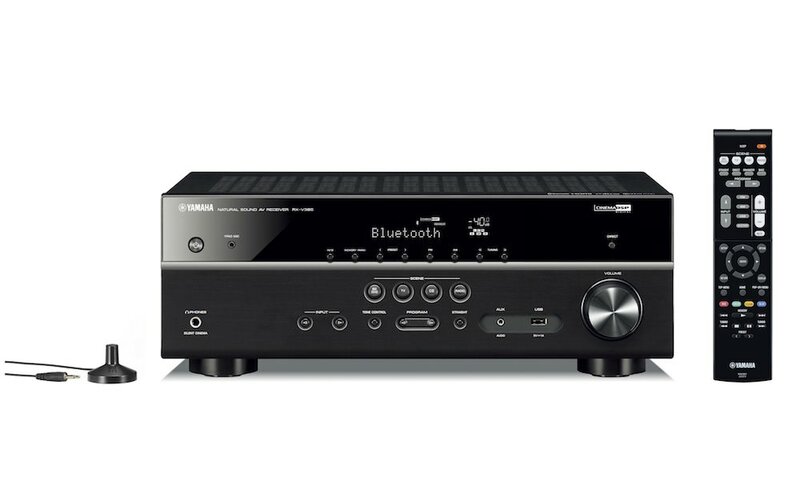 To partner with the incredible sound, full wireless connectivity is attained with built-in Bluetooth for music streaming from a smartphone, and Wi-Fi easily connects to a home network. Dual antennas and dual band support guarantee a strong network signal even in Wi-Fi-crowded environments. Once connected, it opens up nearly unlimited streaming music sources and playback options, including Apple AirPlay, Internet Radio, Pandora, Spotify Connect, and SiriusXM. High Resolution audio formats like FLAC, AIFF or DSD (all the way up to 192kHz/24-bit and DSD5.6MHz) are fully supported bringing users even closer to the music. For total convenience, a front USB port can be used to connect either USB storage devices or an iDevice to playback music and charge at the same time. 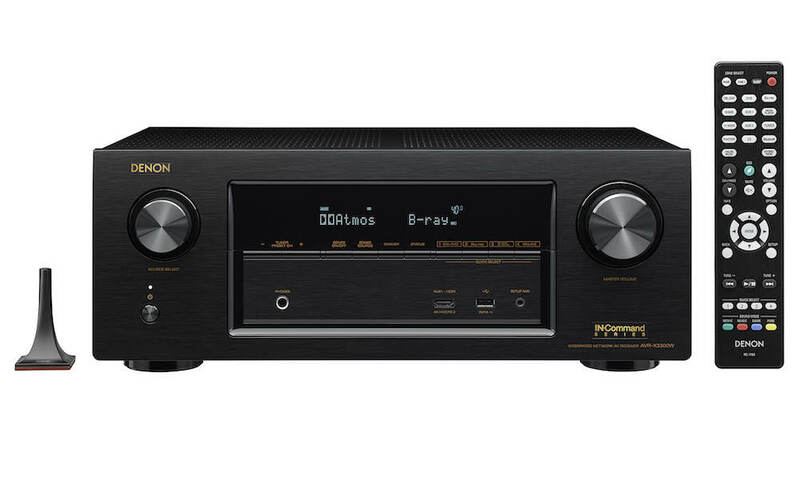 The Denon AVR-X3300W Network A/V Receiver is expected to be available in July 2016 for $999.